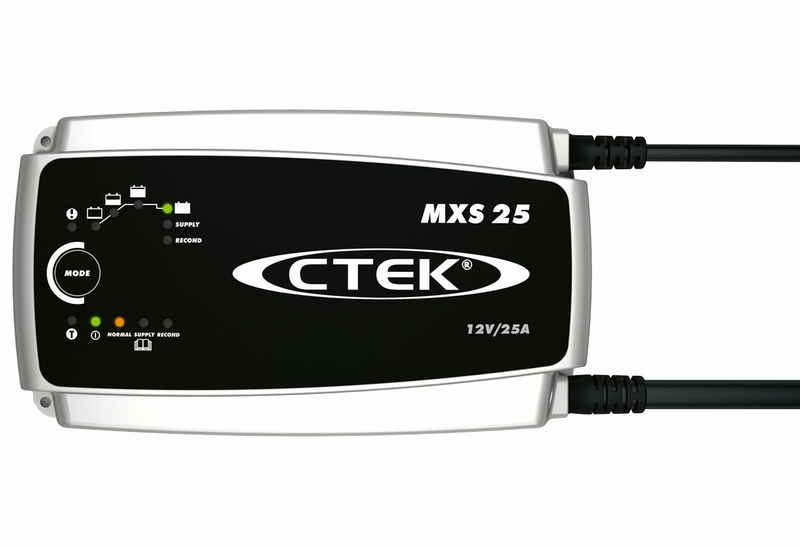 Our recommended replacement is the CTEK PRO25S 12V 25A Smart Charger. This powerful charger provides a host of charging and reconditioning features making it not only ideal for the professional workshop, but also for caravans, RVs and boats. The MXS 25 is an 8 step fully automatic primary switched mode battery charger and a powerful piece of equipment designed for rapid charging. It has 25A of charging power providing safe, fast charging times. The temperature sensor automatically adjusts the charge voltage to ensure safe and efficient charging in all climates. 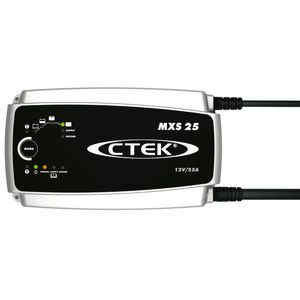 Importantly for the workshop user the MXS 25 offers the 'SUPPLY' mode to protect and preserve electronic settings. Suitable for all types of 12V lead-acid batteries (WET, MF, Ca/Ca, AGM and GEL).